Although rare, a time may arise when you need to shut off your gas meter. 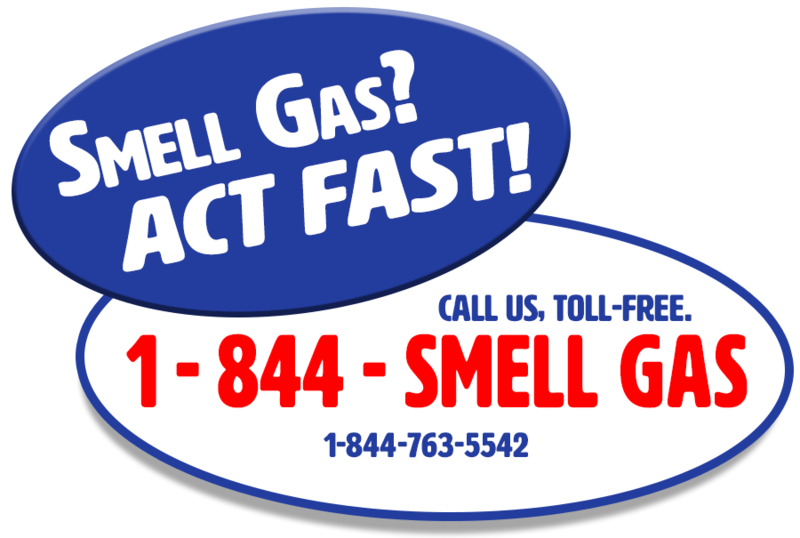 Because an ENSTAR technician must turn the gas service back on after it has been turned off, you should only shut off the meter when you detect a gas smell or hear the hissing of a leak. This is especially important in the event of an earthquake as ENSTAR technicians may be busy reconnecting customers and unable to reach you immediately. Know beforehand where your gas meter is located. Have an 8″-12″ or larger adjustable wrench readily available. Find the gas shut-off valve. This is the first fitting on the gas pipe coming up out of the ground near your meter. In the “on” position, the shut-off valve is perpendicular to the ground. Turn the shut-off valve 1/4 turn to the left or the right so the valve is parallel with the ground. Once the gas is off, leave it off. Contact Customer Service when you are ready to have your gas turned back on. One of our service technicians will come out to check on your heating system, re-light appliances, and turn on your service. This helps ensure that everything is working properly and safely. Learn how to shut the gas off to a specific appliance.